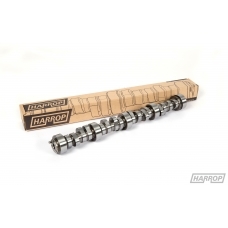 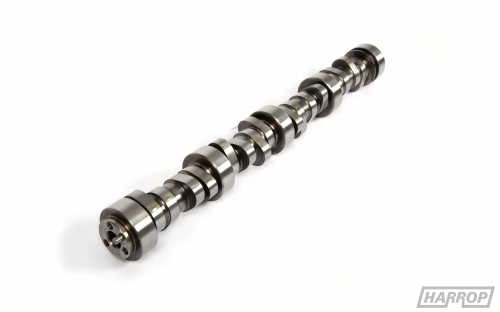 The H01 is the perfect camshaft upgrade for naturally aspirated applications, giving a you a nice lumpy idle and a healthy increase in engine performance, due to it's narrower LSA and longer duration. 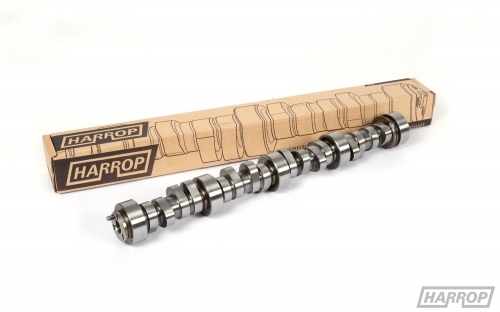 The H01 will work with standard diff ratio's but would see greater driving performance when coupled with 3.7 or 3.9:1 diff ratio. 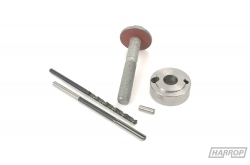 The H01 can be used in supercharged applications but boost pressure will be reduced due to the tighter LSA although this can be easily addressed by changing supercharger pulley size when the cam is installed.